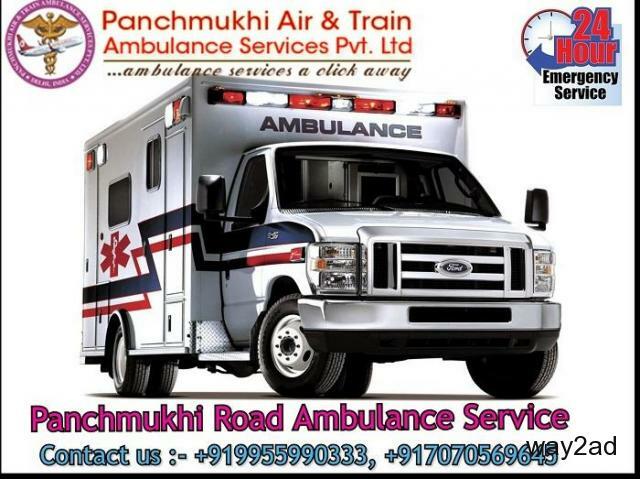 Panchmukhi Ambulance Service provides Comfort and ALS facility Ground Ambulance in Rohini with Complete Patients Care and ICU Facility at a very low price. 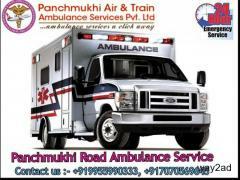 Panchmukhi Road Ambulance Service is active 24*7*365 days anywhere with Complete Medical Facility. We are shifting patients very fast and carefully including Experience medical team and all the latest emergency care equipment for patient’s treatment. 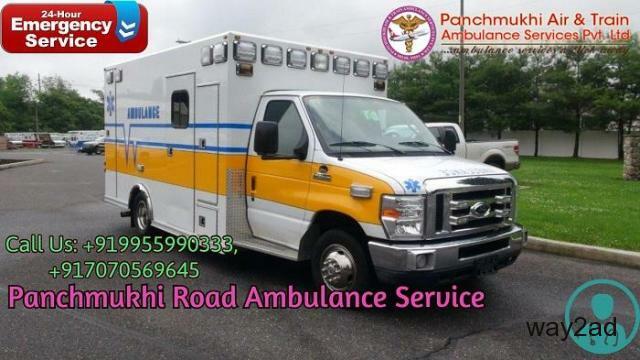 Panchmukhi Ambulance Service also provides Road Ambulance Service in Rohini, Ghaziabad, Noida, Gurgaon, Faridabad, and all nearby Delhi location. 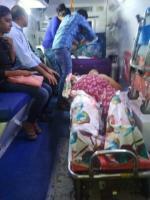 You may contact us for Road/Ground Ambulance Service.